It is a one-button operation at the remote end whilst the camera, lighting and audio can be fully controlled and managed by an Operator from any web browser. 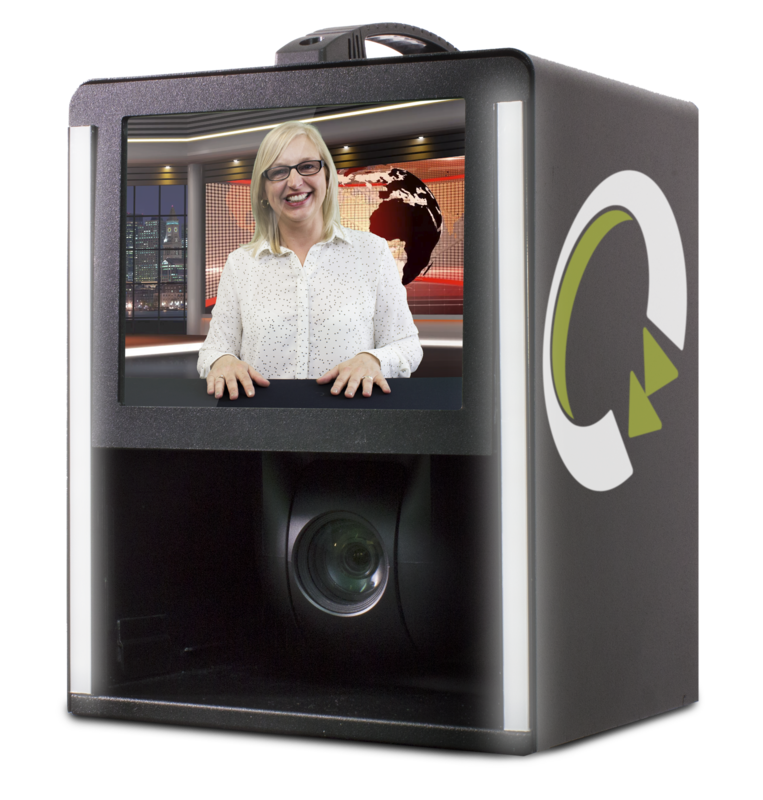 The Studio-in-a-box can deliver content quickly and with ease. It will enhance capacity in your existing workflow and allow you to receive more content on demand. One time scheduling and allocation for limited staff resources will allow you to accomplish missions using the Quicklink Studio Solution to command and control live events. 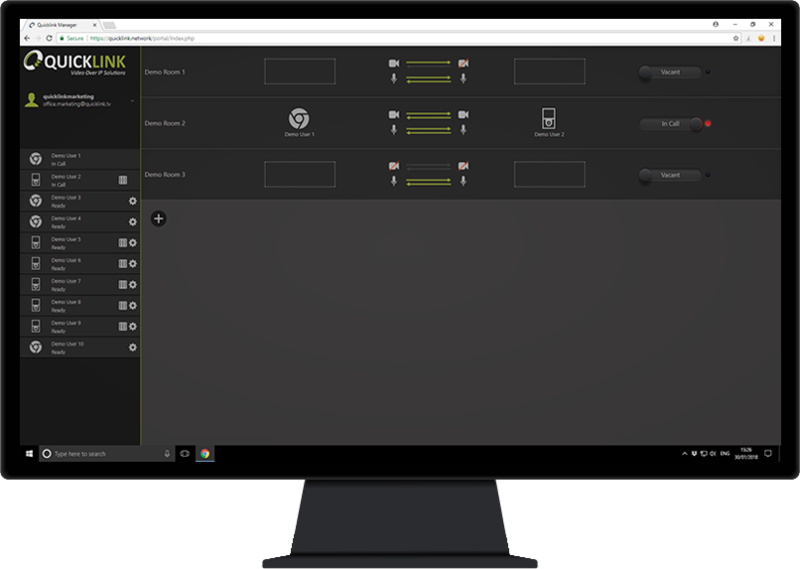 The intuitive Quicklink Manager dashboard and monitoring portal will enable you to have full control and service usability allowing you to provide direction and management of a live event. A Panasonic PTZ camera has to be placed inside of the Studio in a Box (HE38, HE40 or UE70). The PTZ camera needs to be bought separately (there are no special models for this purpose) and installed inside of the Studio-in-a-Box.